Will Farrell does "Oracle Conclave 2005" skit on Saturday Night Live! SNL veteran and comedian Will Farrell (famous for his movies “Elf” and “Anchorman”) amazed computer dweebs worldwide last night with his comedy skit titled “Oracle Conclave 2005”. Opening the skit with a picture of a Ramada Inn and a singing-welcome from three Oracle executives, Farrell wore a T-shirt with the Red Oracle Logo and the words “Oracle Conclave 2005” emblazoned on the shirt. I sprayed my Geritol when Farrell started playing the rock tune “Eye of the Tiger” (the real-world theme song used at Oracle World conferences) and Farrell performed a hilarious “Oracle Rap”. During the rap, photos of a Ramada Inn and bad snapshots of computer nerds flashed on the screen. It was just as-if Will Farrell had been to an real Oracle conference. However, Farrell’s choice of Oracle for the skit meant only one thing, Oracle is cool! Yes, Cool. Everyone knows that only “cool” products are used in SNL skits. Only a product with widespread name recognition like Oracle could have been used for such a skit (the average age of a Saturday Night Live viewer is about 14, judging from the humor-level of most of the comedy). Personally, this skit has been a redemption. 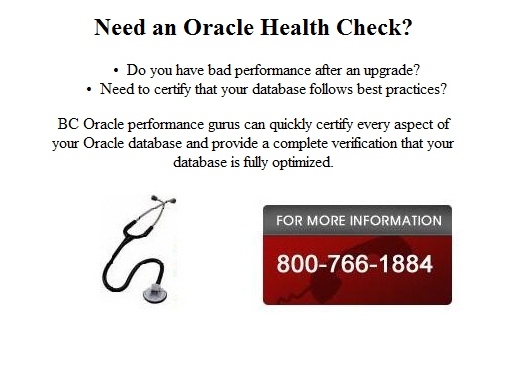 I’ve been telling my teens (they are off at College) that Oracle is “cool” but they never believed me. 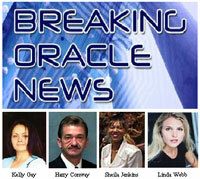 Now, Oracle fogies worldwide have validation that Oracle is super-cool technology. 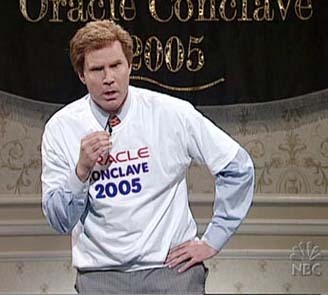 I can’t wait to see their reactions to the skit. . . .
With viewership in the millions, SNL's tacit endorsement of Oracle technology with "Oracle Conclave 2005" should ensure that aspiring dweebs across the USA will embrace the Oracle mantra, spawning a new generation of database nerds. 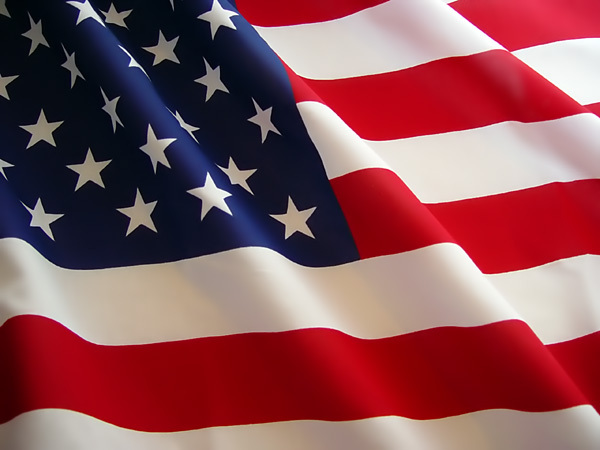 With the explosive interest in Oracle Academy program (an Oracle career program for High School students), it's clear that Oracle is now super-cool.